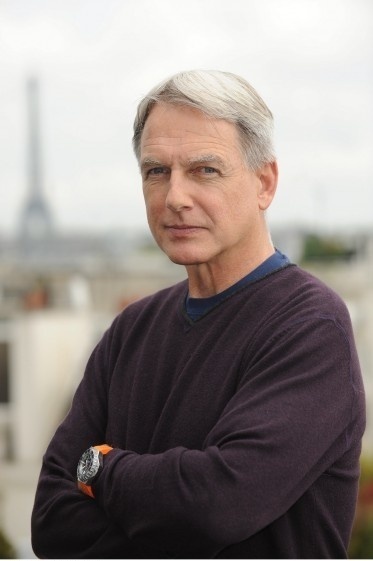 Mark Harmon in Paris. . Wallpaper and background images in the NCIS - Unità anticrimine club.